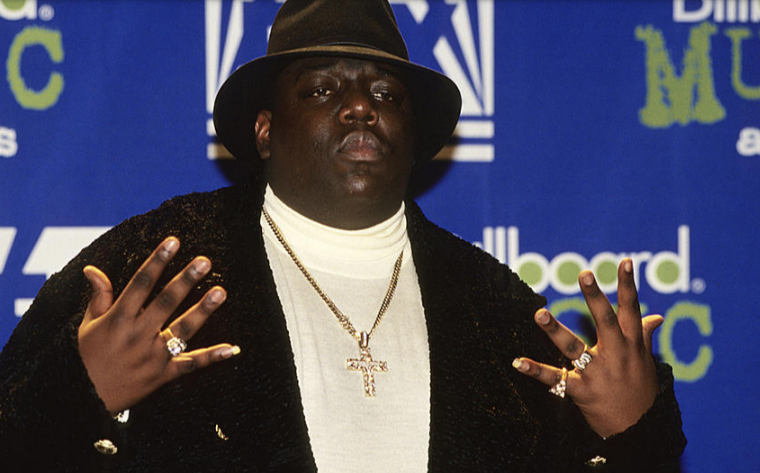 Today the Brooklyn Nets revealed their "City Edition" uniforms paying tribute to Biggie. 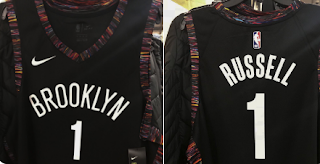 This year's jersey features the classic Coogi sweater design that B.I.G. was known for.